Being a relative newcomer to Victoria, I am constantly surprised and always delighted by just how easy it is to access the delights of the many scenic regional areas surrounding Melbourne. Whether it be only one hour out or three hours out of the hustle and bustle of the city, Victoria is a state that offers endless possibilities for either exploration and adventure or revitalisation and relaxation…. it can always deliver whatever takes your fancy. As someone who has skied since the age of 10 (and someone who in theory should never ski again given the four knee ops as a result), I have enjoyed most of Victoria’s ski fields over the years, though, I’m ashamed to say, have never really spent much time exploring their surrounds. It was always straight up the mountain, ski from the first lift of the day to the last, repeat for a few days and then home. 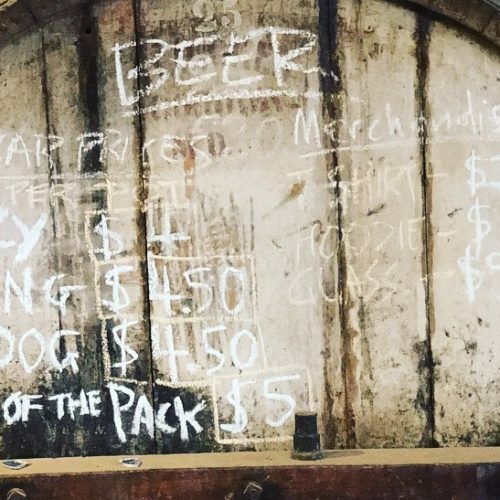 Recently though, in true Thelma & Louise style, my business partner Sophie Goldsmith (avid homebrewer, beer lover and forensic scientist… so cool!) 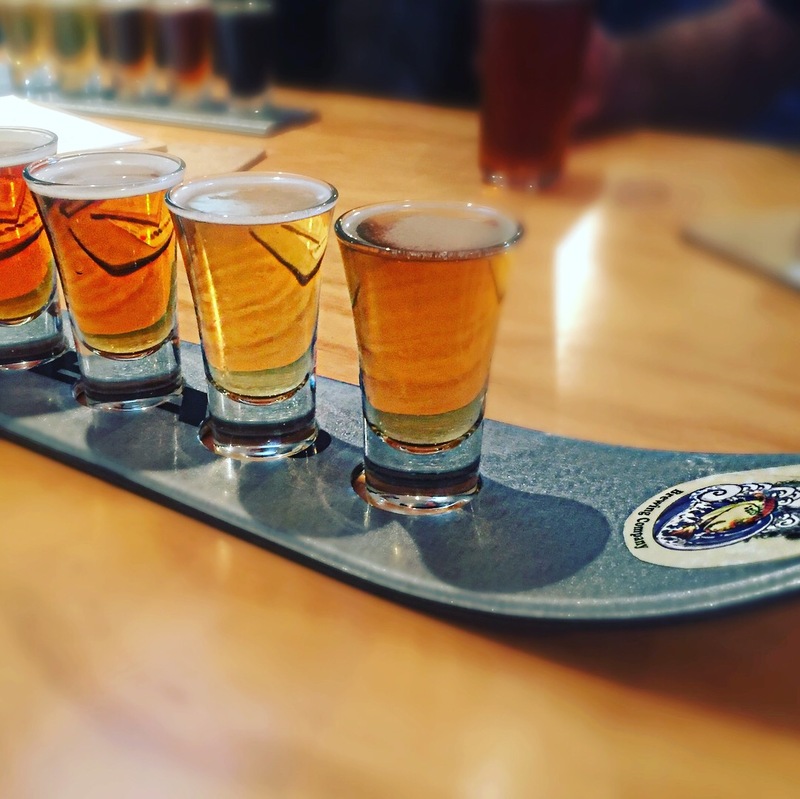 and I were invited by Tourism North East to explore the magical and absolutely delightful surrounds of Victoria’s High Country, whilst also taking in the High Country Brewery trail which now spans to nearly 10 breweries. If you have a week or two this is an absolutely fantastic self-drive holiday option that will meet any foodie/naturist/beer lover/skier’s desires, it really does have something for everyone. What we love about this area is that whatever the time of year, this region offers such a wide variety of activities throughout all of the seasons. Our starting point was Melbourne, an early start and Marvin Gaye keeping us company, as we set off towards Mansfield, a gorgeous little town signalling the gateway to the mountains. You can get on (or off) the Great Victorian Rail Trail which runs through Mansfield, a nature lover’s paradise. 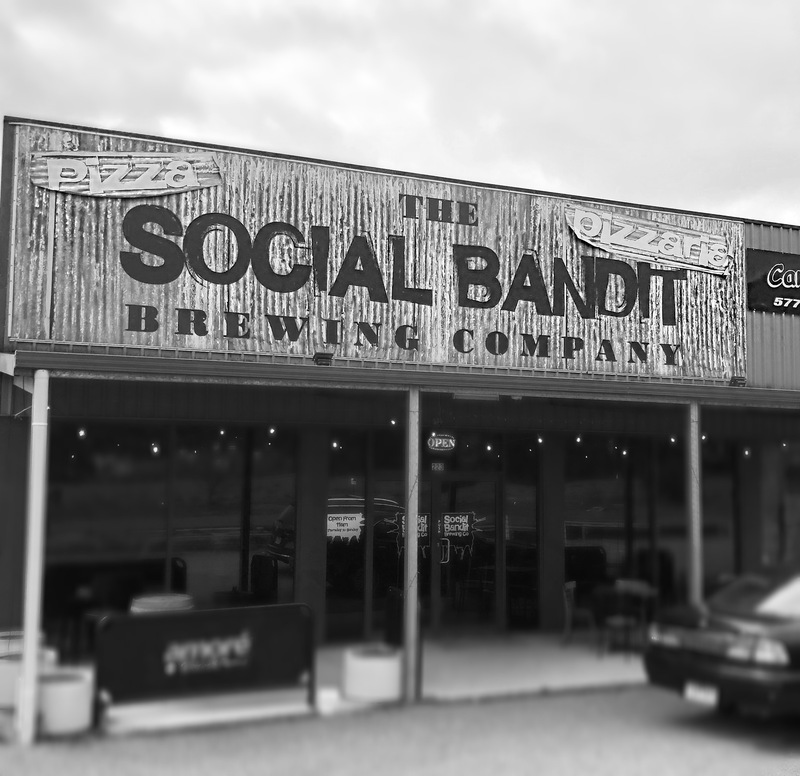 We popped in to visit Jeff Whyte, head brewer and owner of Social Bandit Brewing Co where we were amazed at his tenacity and talent in his handcrafting of not only a great range of beers, but also in the building of his brewery. 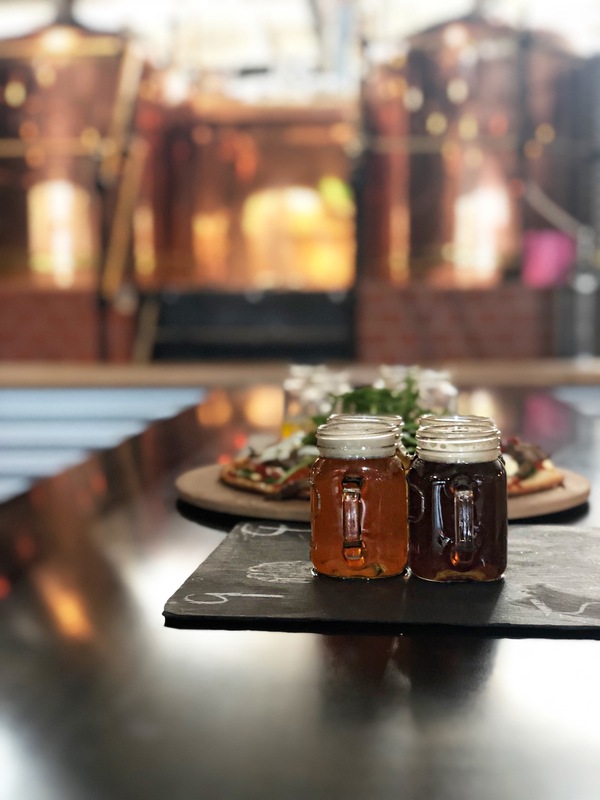 Every piece of it has pretty much been recycled including the cute tasting boards, which are old roof tiles and just the right size for four gorgeous mini handled jars that were filled with a range of Social Bandit’s beers. 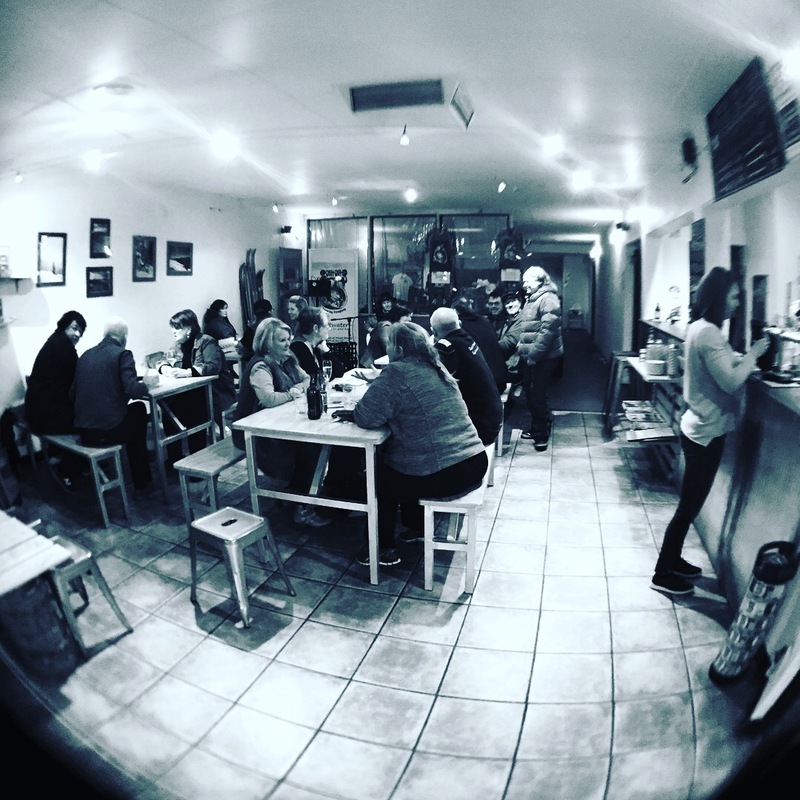 Of course, a visit to Social Bandit would not be complete without a made to order pizza from the wood-fired pizza oven which has become as much of a cult following in Mansfield as Jeff’s beers! 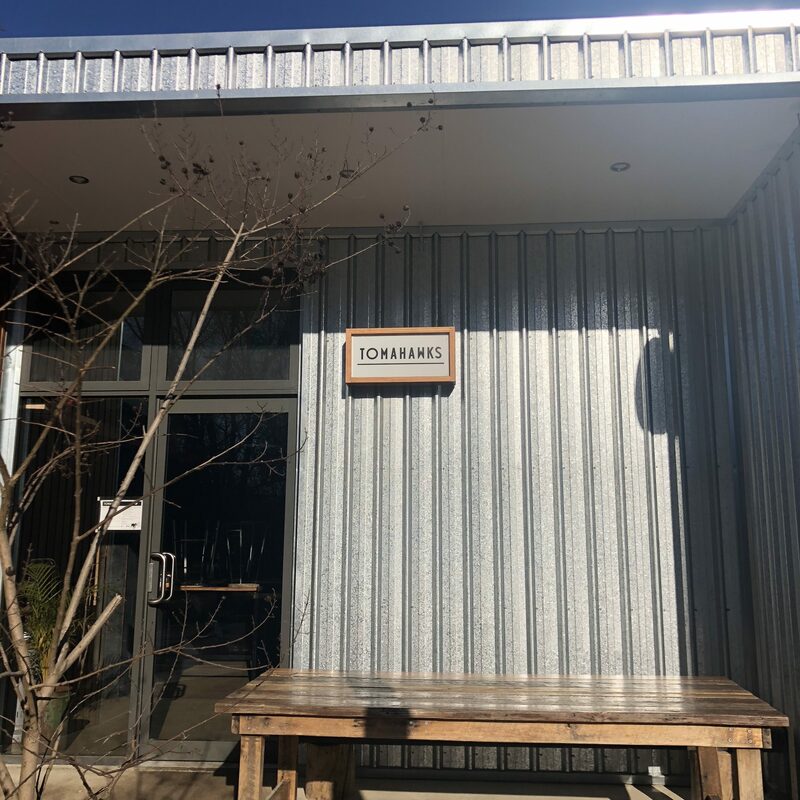 From pretty Mansfield, we headed off to Sweetwater Brewing Company, located in the stunning surrounds of Mount Beauty, an absolute hub for bike riders and hikers. If you like a challenge, you can even hike Victoria’s highest mountain, Mount Bogong! Here we sat down with the owner Pete Hull, who is definitely living his best life! An avid skier, it’s no surprise that Pete set up his brewery only a hop, skip and a jump away from Falls Creek ski resort. When we spoke to Pete, he had only recently come off the mountain where he volunteers as a guide to helping those who had suffered a recent disability, learn (or re-learn) to ski. 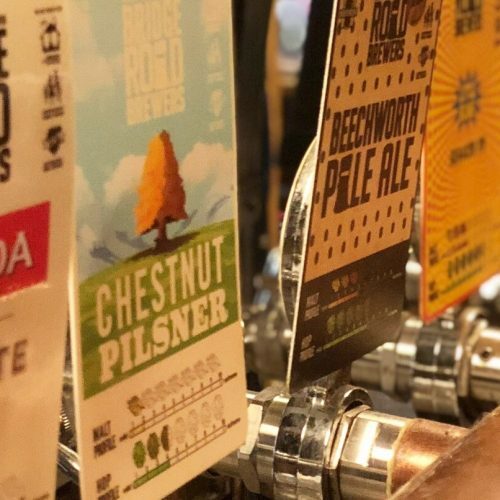 Sweetwater Brewing seems to have equally provided a wonderful gathering point for locals and the perfect après-ski venue for those coming off the mountain and staying in the local caravan park across the road. Live music was enjoyed by one and all whilst they were sipping on beers fresh from the brewhouse. 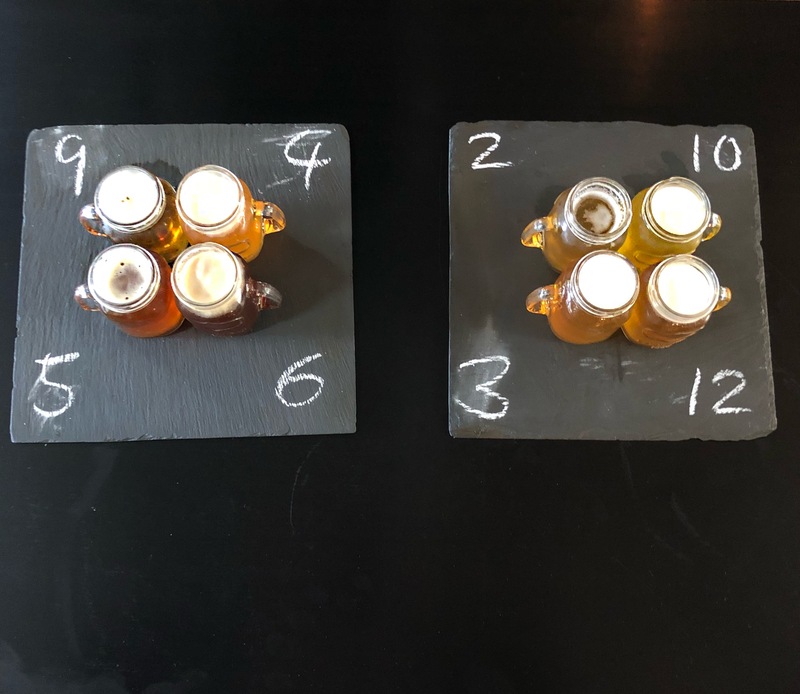 Everything in the brewery points to the surrounding Alpine region right down to the ski shaped tasting paddles, which hold a sample of Pete’s beers that would suit any beer drinkers tastes. Pete lives it, breathes it, skis it and brews it… what a life! From here, it was back into the car and another scenic drive to the beautiful town of Bright, which is literally bursting at its seams with fabulous restaurants, cafes, boutique accommodation options and, of course, a brewery! This is a town whose population swells in summer as families, cyclists, nature lovers and foodies alike flock to enjoy all that Bright has to offer. Bright in winter offers a wonderful pit stop for those travelling up the mountain for their annual winter escape. Our accommodation was the divine Westwood Lodge, right in the middle of town, enabling us the park the car and travel by foot as we explored the culinary offerings of Bright. We felt very indulged and spoilt as we walked through the entrance of our beautifully appointed two-bedroom apartment. 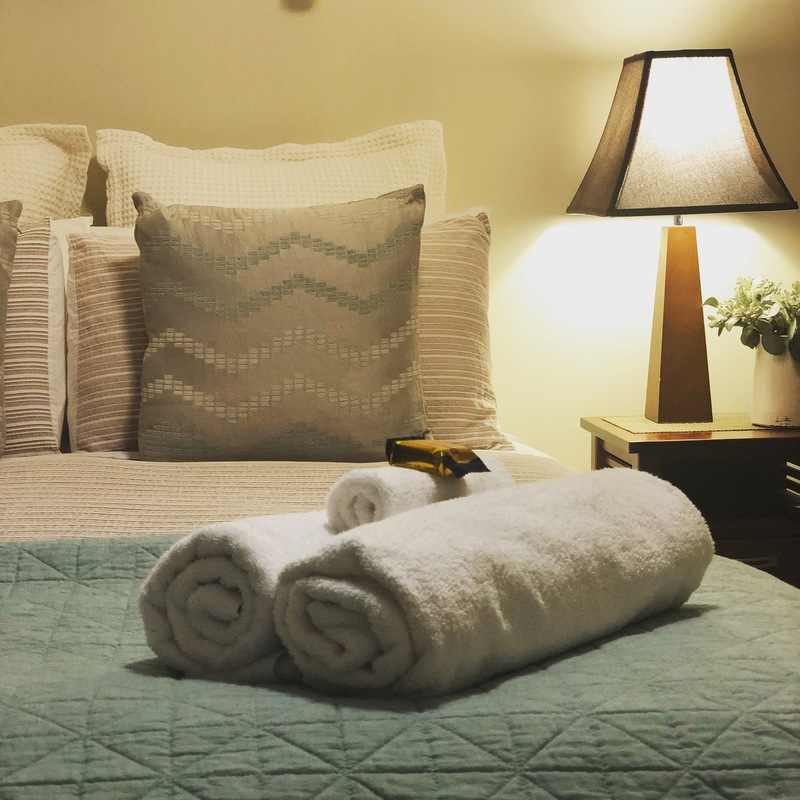 The décor could be on the front cover of a Homes Beautiful magazine, and everything has been thought of to make you feel like you are staying somewhere really quite special. 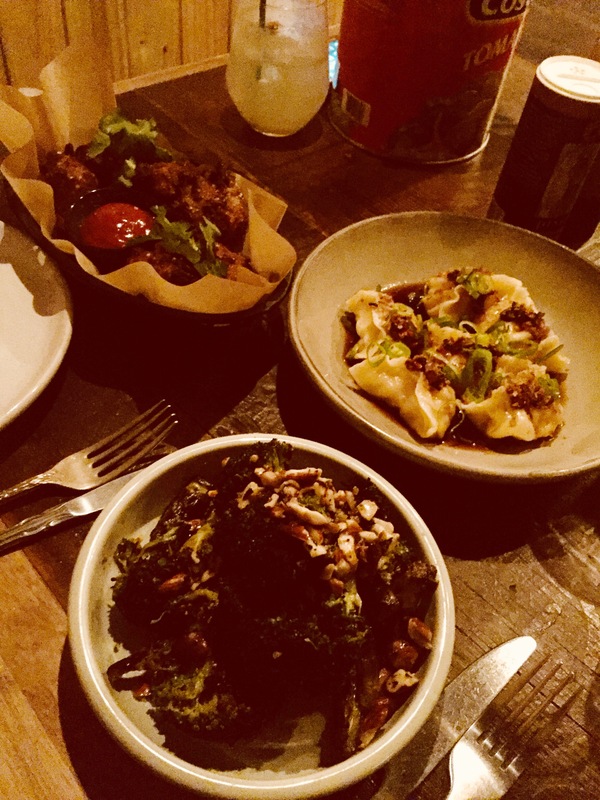 We felt like Bright is a real hidden gem for gourmet seekers, with the town boasting ex-Michelin star chefs and highly passionate and creative young guns opening up incredible eating options in the town. Tomahawks is the epitome of five star food without the fussiness and pomp that can sometimes accompany this type of occasion. The setting is thoughtfully casual really allowing the food to take centre stage. 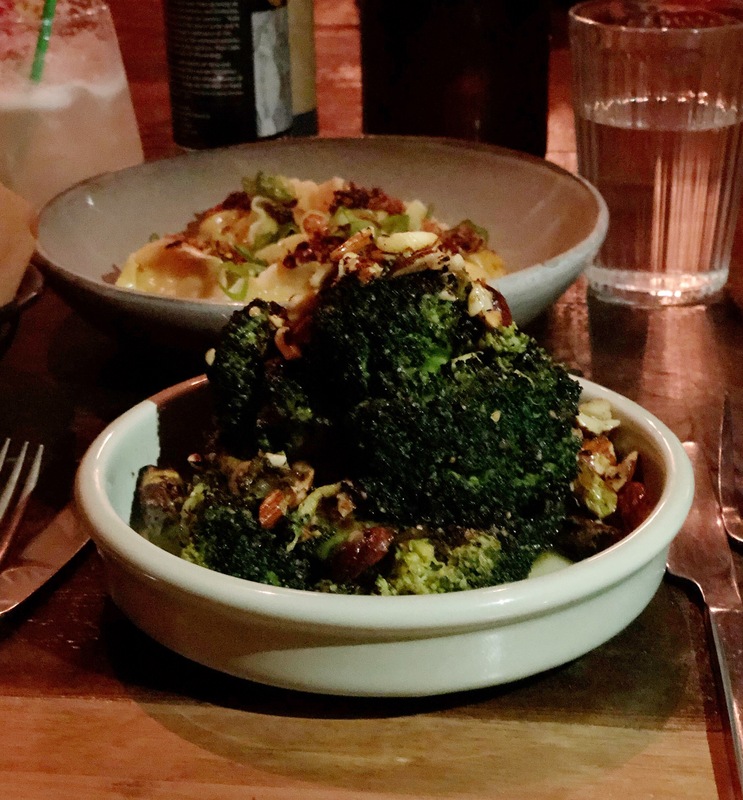 The menu is an eclectic mix of Asian fusion and favourites with a twist including incredible chargrilled broccoli with smoked butter and spicy prawn and ginger dumplings. One of the partners in the business, Megan was an amazing host, oozing with passion for their food, their space and their local neighbourhood. Sleep is definitely required now as we prepare for our second action-packed day in the beautiful High Country.